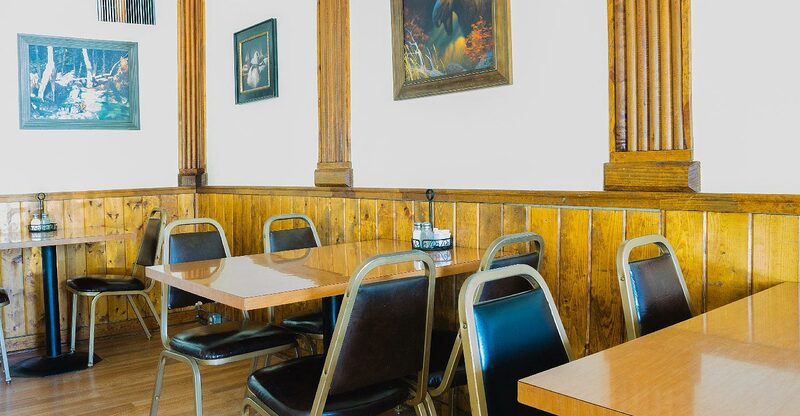 Over the years, the Blue Moon Saloon has served as a bar, restaurant, post office, general store, and even a beauty parlor in this small Madison Valley community. 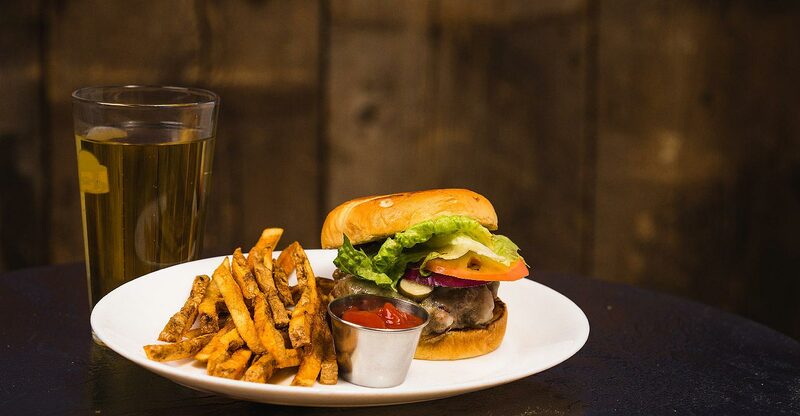 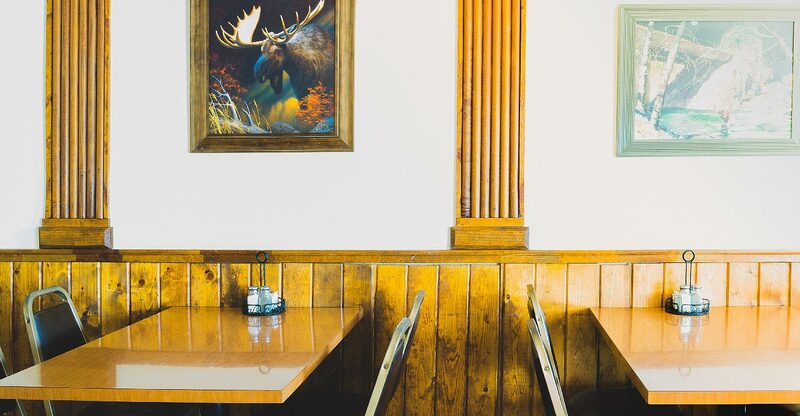 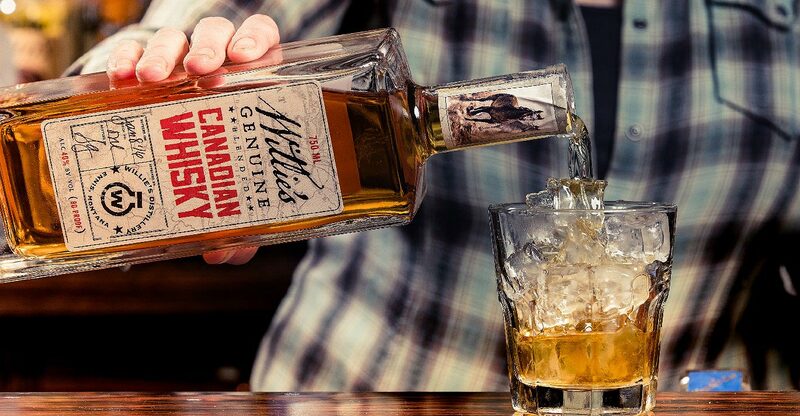 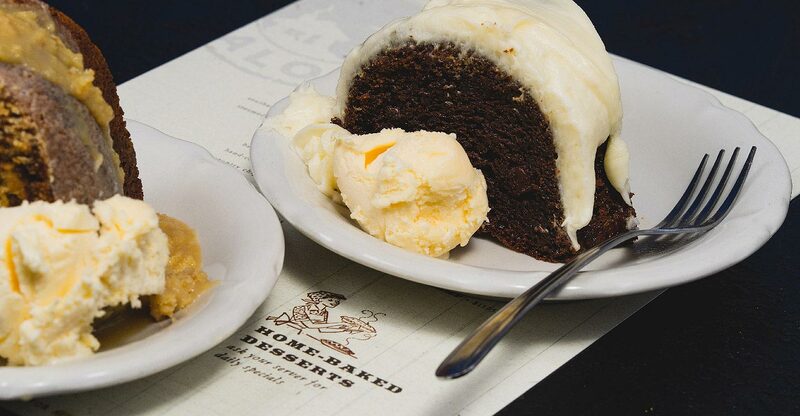 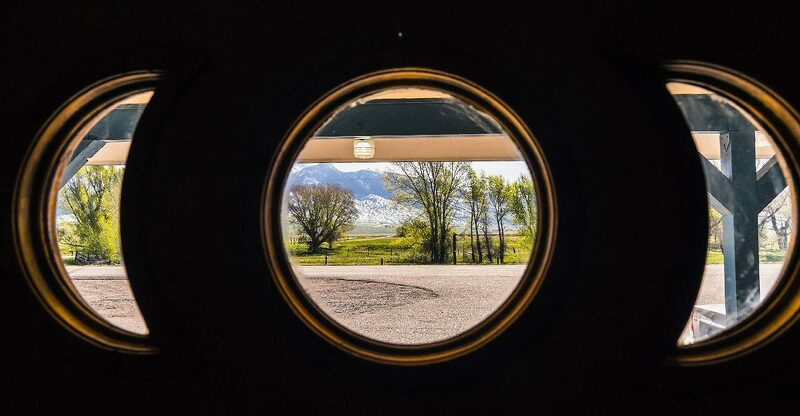 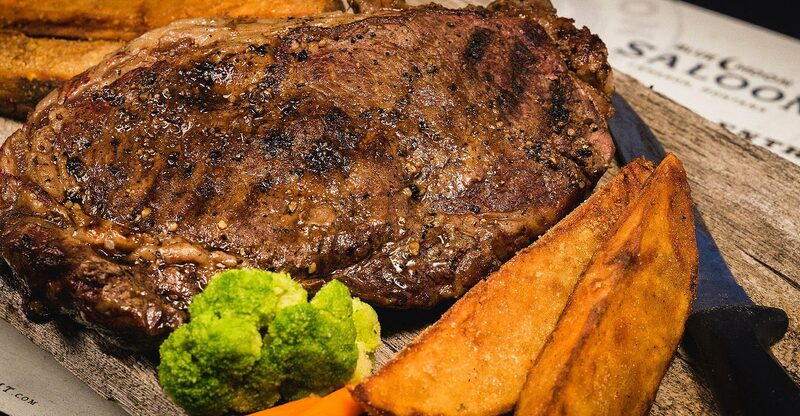 We’re still an outpost one-stop shop, offering an updated Saloon & Cafe, with the same Montana hospitality that makes us a favorite with locals and visitors alike. 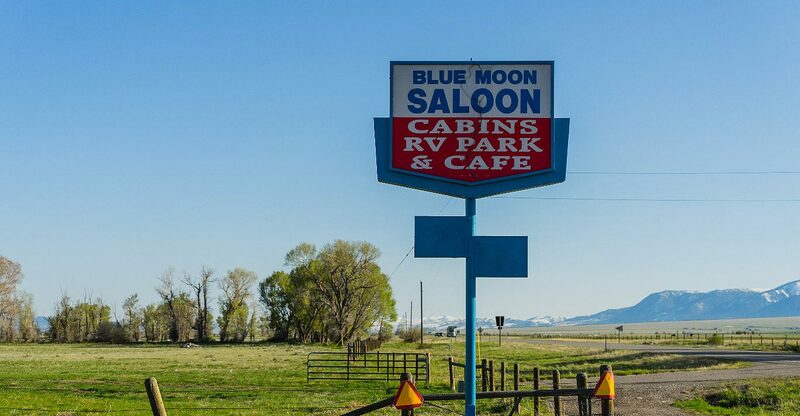 With the coldest beer and generous pours, there’s no better place to stop than the Blue Moon Saloon after a day of mending fence, fishing, hunting, or burning miles beneath the Big Sky. 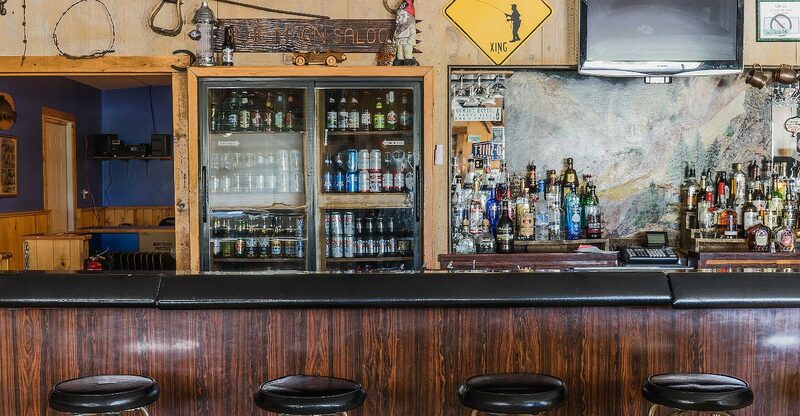 Our bar is fully-stocked with top- and middle-shelf liquors, domestic and imported beers, as well as local Montana micro-brews on tap. 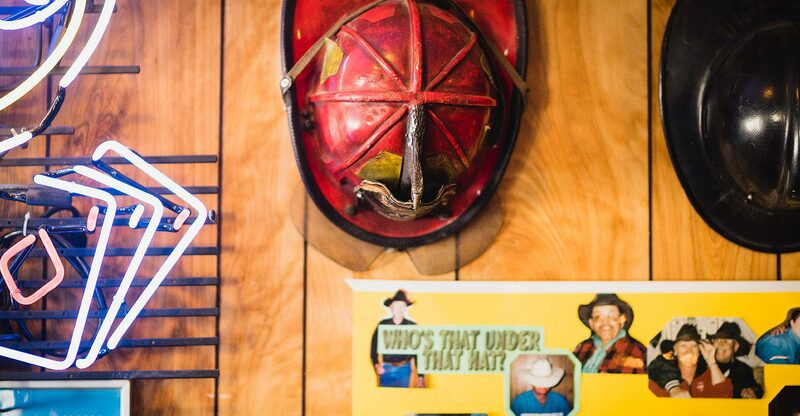 Stop by on a Friday or Saturday night to check out our dance hall or play a game of pool.